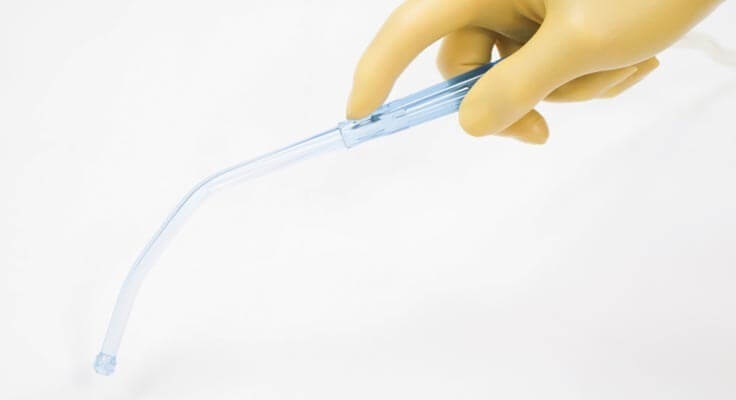 Designed to effectively provide suction without aspiration of the surrounding tissue, Flexicare have designed a range of sterile Yankauers with and without control providing clinicians with a choice to complement the full range of suction products available. 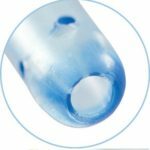 The Flexicare range of Yankauers are made of transparent material with a smooth inner lumen facilitating easy suction and movement through the complete product. The transparent construction of the Yankauers allows constant monitoring of suction throughout the system. The smooth inner lumen ensures the level of suction is maintained. All Yankauers are supplied sterile in easy open peel pouches. The port provided at the distal end of the Yankauer handle allows fingertip / thumb management to allow the user further control. 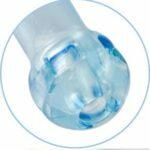 The lateral eyes positioned near the tip allow it to withstand negative pressure while ensuring continuous and easy suction.